The applications of Java are seemingly endless, but one the most popular uses is in game development. 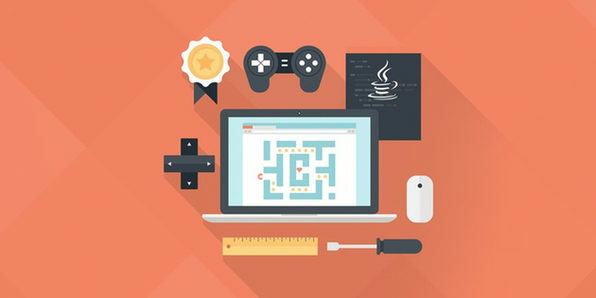 Considering that gaming is a billion dollar industry, there's massive incentive to learn Java game development fundamentals. In this course, you'll use important Java tools and discuss core game development concepts as you create your very own clone of the hit mobile game, Flappy Bird. Stone River eLearning was founded in 2011, and calls itself the Online Technology Bootcamp. It has taught over 250,000 students through its website and reseller partners since its founding, with a focus on developing high quality video training in all areas of the tech field.